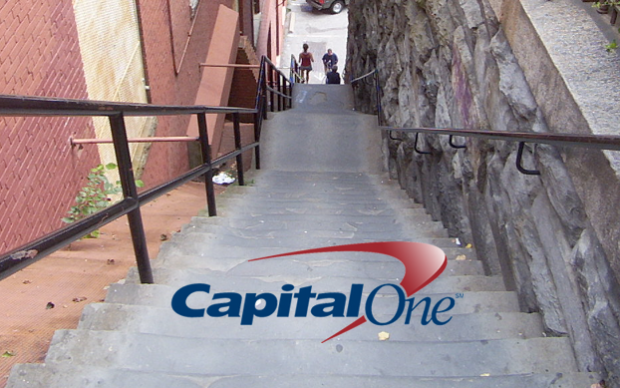 Capital One was looking for ways to reinforce their national brand message of “More”, while connecting to local market customers. KMS worked with local radio stations to create a unique, city specific campaign offering listeners “More To Love” about their hometown – including insider tips, hidden gems and little known secrets, including local Capital One sponsored events. Based on the campaigns’ success, Capital One returned to KMS in the next quarter to expand on their “devastatingly local” efforts.